Hi Darla: I absolutely loved your blog about the snow. 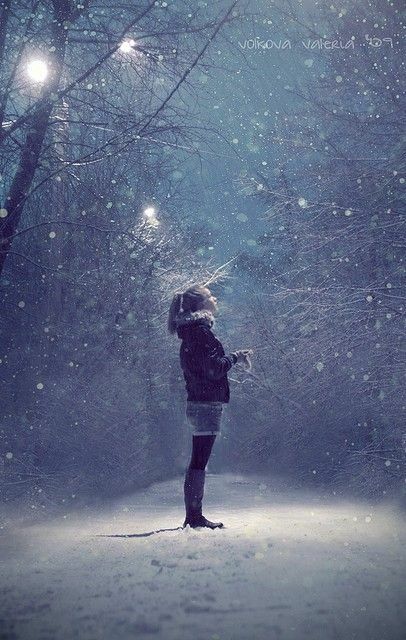 I could picture you standing there and admiring the beauty of the snow!! And.. singing together with your grand daughter. What a spiritual experience it must have been.!!! Great story! It is amazing what you think of at 2:30AM! Alfred, so great to hear from you. Thanks for your comment! Enjoy the fresh snow that has fallen there. Thinking of you as I beat the heat in Queensland!